Quick post. 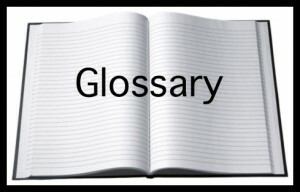 We are starting to build a glossary on terms and their definitions to help people read/understand papers and stories about microbiology of the built environment. 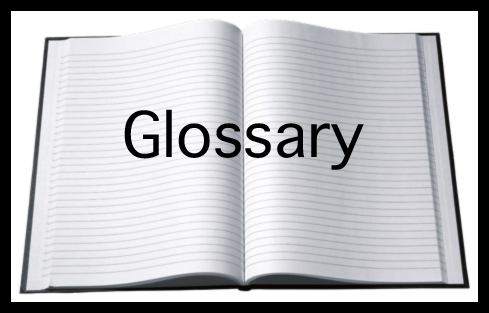 If you have any ideas for terms to include, let us know.